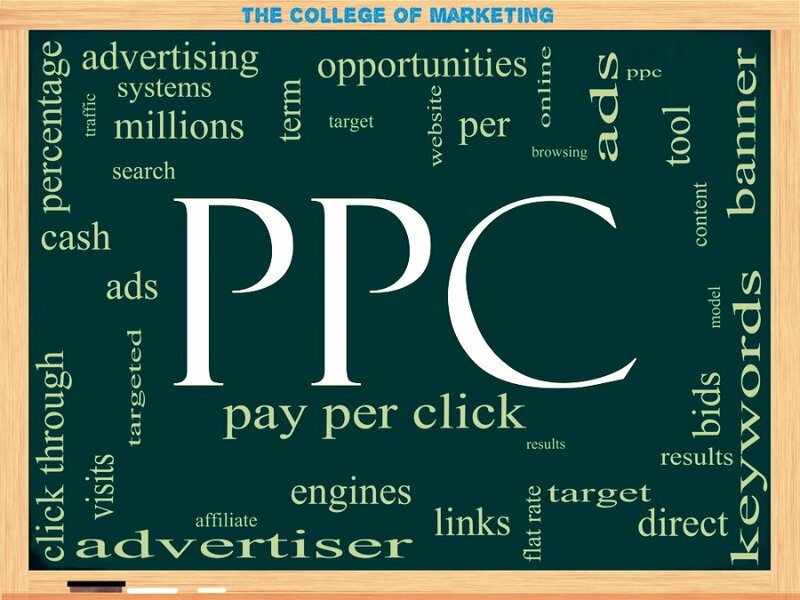 Is Your PPC Campaign Actually Harming Your Business? Any good business owner or manager is only too well aware that a good marketing campaign is the lifeblood of the company. You could offer the finest products or services in the world, but if your prospective customers don’t get to hear about them, then they might as well not exist. Word of mouth and print media such as newspapers and magazines used to be the way forward, but nowadays it’s all about digital marketing. As we become more and more reliant on mobile devices that allow us to connect with the internet at any time of the day or night, from just about anywhere in the world, having an appropriate marketing strategy is essential. PPC, otherwise known as Pay-Per-Click, allows you to select search terms that you believe prospective customers are likely to type into their search fields. Bid correctly on these terms and the search engines will ensure that your site is prominently displayed at the top of the listings. It’s not as simple as it sounds. If the subject is completely beyond you, check out the helpful Dummies site, which gives some insights into the way we use search engines. For a more in-depth look at the way PPC can help your marketing strategy, go to Search Engine Watch, which utilises a helpful gardening metaphor that sheds more light on the subject. Most companies recognise the need for expert assistance, using companies such as elevate digital marketing which can offer many years of experience in the subject. These companies have strong links with the principal search engines and use sophisticated programs to assess your competitors, the markets and potential returns. Of course, you don’t have to pay an AdWords consultant in London in order to put together a pay-as-you-go digital marketing strategy, but anyone planning on going it alone needs to understand the potential pitfalls – and they are many. Failing to understand the way potential customers use the internet is one of the most serious errors that you can make when putting together your PPC campaign. It’s not sufficient to bid on the most obvious keywords that they are likely to type into their search fields. Some of these visitors are merely doing research, possibly with a view to making that all-important purchase at a later date, but possibly not. You need to choose keywords and phrases that weed out the visitors most likely to be in a state of readiness to make that purchase. Failing to review your PPC data and make necessary adjustments to your campaign can be another pitfall waiting to trap the unwary. Many first-timers bid on a host of keywords, which is much like firing bullets randomly in the hope of hitting something. Bear in mind that every single one of these ‘bullets’ is costing your company money – for every keyword or phrase that you bid on that fails to bring in profits, you are squandering your company’s resources with a scatter-gun approach. Professional advisers would ensure that your PPC campaign works, and continues to do so, making it a worthwhile investment.